The convenience of traveling by private car mainly consists in the possibility to save valuable time. Once at the station or airport of Rome Fiumicino and Ciampino, or at the port of Civitavecchia with your cruise ship, you will not have to wait even a minute. You can immediately leave with the driver and the car you have chosen. 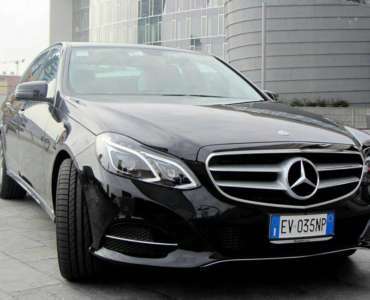 The services are carried out with the most precision and seriousness in the transport of people, with professional drivers, specialized in transfers in and around Rome, who will wait for you at the place of your choice, avoiding unnecessary waiting and unpleasant inconveniences of ordinary travelers. Rome City Transfers also works in collaboration with Uber proposing a high quality service to its customers. Thank you for your interest. Please use the form below to provide information about your transfer details. We will respond to your request as soon as possible.